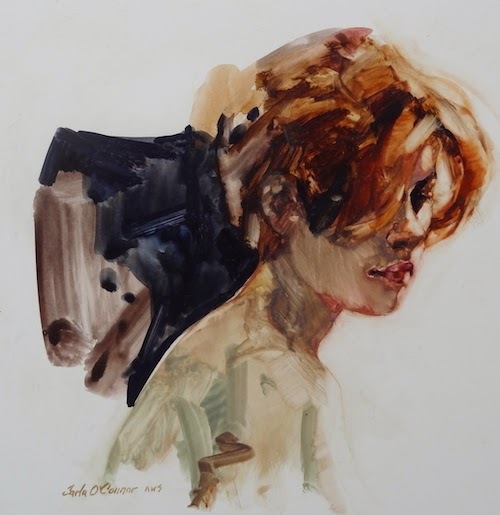 Accomplished artist and juror, Carla O’Connor works in and teaches watercolor and gouache as well as pastel. She is a member of the National Watercolor Society, the American Watercolor Society and the Northwest Watercolor Society. Carla has listed her upcoming workshops for 2015 on her website as well as details about her DVD: Figure Design in Gouache: The Process.